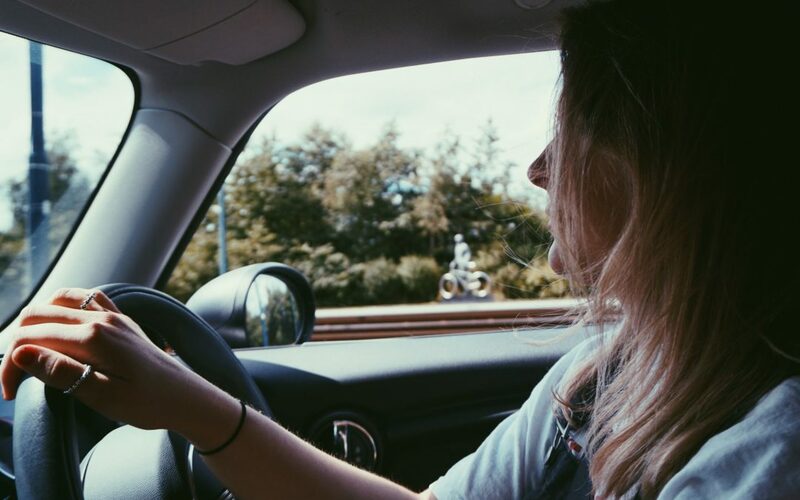 In our last blog post, we discussed how with 48 million motorists currently registered in the UK, there are likely millions of people driving with eyesight below the minimal required standard. Whilst drivers are required to pass a simple eyesight test in order to get a driving license in the first place, around half of all motorists are unaware that they should be carrying out self-checks of their eyesight on a regular basis. Following these figures, a tough new crackdown has been launched by police to catch drivers who get behind the wheel each day, despite their eyesight being defective. Every motorist stopped by police officers in three pilot areas will be required to take and pass a basic vision test before they can continue to drive. Drivers that are unable to read a number plate clearly from 20 metres away will have their licence revoked on the spot, preventing them from being allowed to continue on their journey. This initiative is aimed at removing dangerous drivers from the roads, but also allows the police to develop a clearer idea of the extent of the problem across the nation. To start with, the initiative is being rolled out across the Thames Valley area, Hampshire and the West Midlands. Driving without the minimal required standard of eyesight can be extremely dangerous. Drivers that are unable to see a hazard or road signs or react to a situation fast enough could lead to disastrous consequences. In recent years, there have been a number of serious injuries and even fatalities as a result of driving with poor eyesight. In some cases, drivers had even failed police eyesight tests recently, however, they were allowed to continue driving by legal loopholes. Whilst police will be cracking down on drivers with poor eyesight, it is the driver’s responsibility to assess their own vision regularly and to inform the DVLA should their eyesight drop below the minimal required level. In addition to self-testing your eyesight to ensure you are safe to drive, you should also be having your eyes examined by an optician every one to two years. However, if you suspect that your eyesight has changed, it’s important to book an eye examination right away. Opticians not only test your sight, but also look at the health of your eyes and look for any signs of potential sight threatening problems, as well as signs of any other health issues. To book an eye examination appointment at Dominic Tunnell Opticians, call today on 01905 613020.